for joy-filled couples who can’t wait to be married! Hey there! 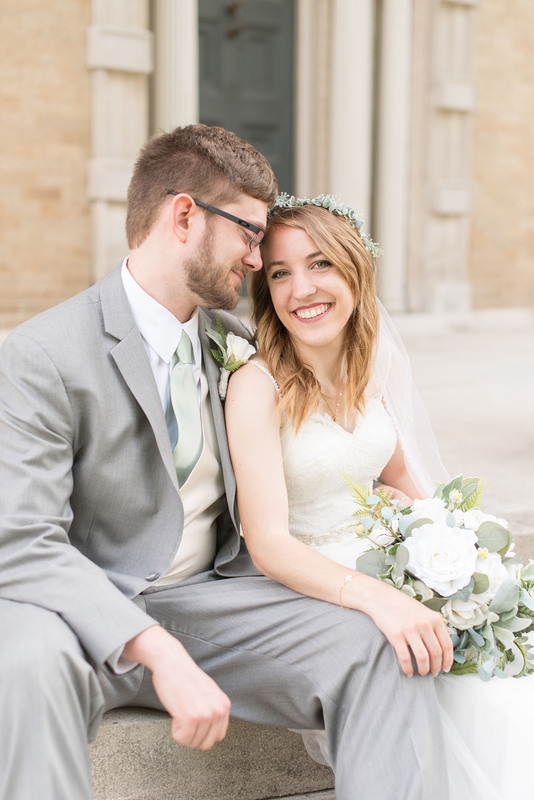 I'm Victoria—a wedding photographer in Lafayette, Indiana. 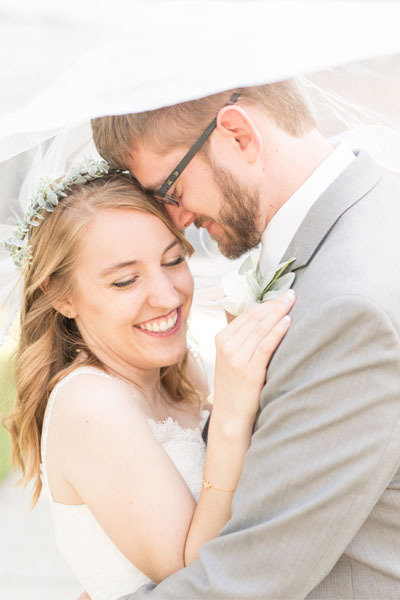 If you’re a bride who’s excited to have a beautiful wedding but even more excited to marry your best friend, I’d love to chat with you about your wedding photos! Meet me for coffee to discuss your big day & wedding photos. It’s very important to feel comfortable with your wedding photographer. Let’s meet for coffee (my treat) to talk about your wedding plans and photos and to see if we’re a good fit! Get comfortable in front of the camera with engagement photos. 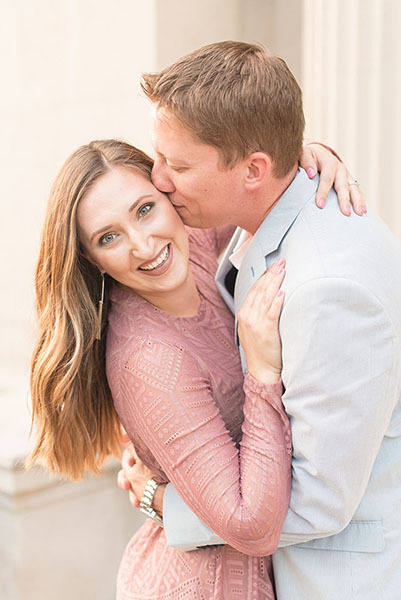 A 90-minute engagement session will be great practice for wedding photos and a chance to capture this special time in your lives. Plus, you’ll have photos for your save the dates! Enjoy your wedding day while every moment is captured! While you cherish your wedding and officially being Mr. and Mrs., we’ll capture every moment so you can forever remember your big day and your first day of marriage. “Victoria is easily one of the kindest people we’ve ever met and worked with . 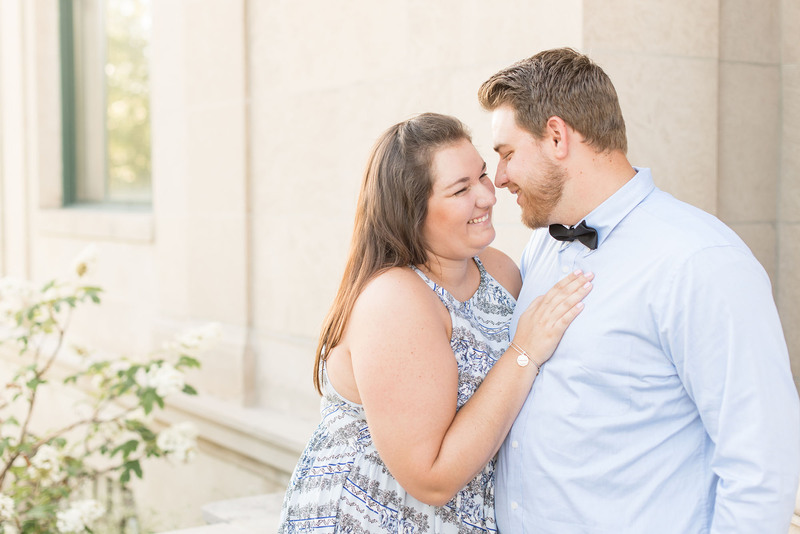 . . Jordan and I were smiling and laughing so much in front of her camera that by the end of our engagement session and wedding, our cheeks were so sore from smiling! Everything was genuine: no fake poses, no awkward moments, just pure happiness and incredible memories. 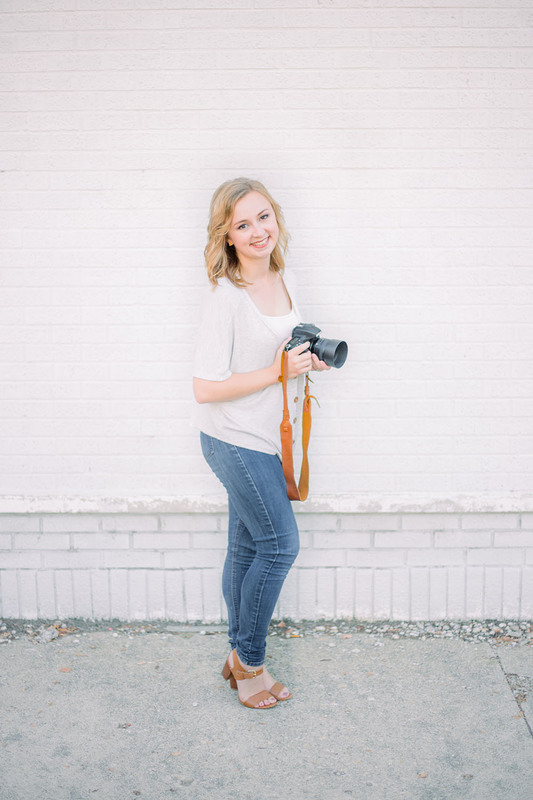 “Victoria truly is an outstanding photographer and wonderful person! 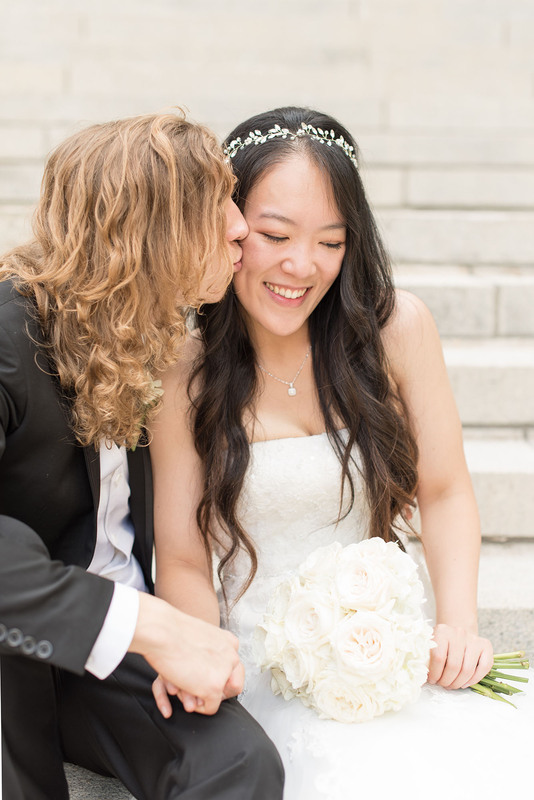 OUr wedding day went smoothly and stress free, and we believe that Victoria was a big part of that. “Alright, y’all. Victoria wasn’t my original photographer for my wedding. Unfortunate circumstances brought us together, and boy oh boy am I sure glad they did! THIS GIRL DOES NOT DISAPPOINT! 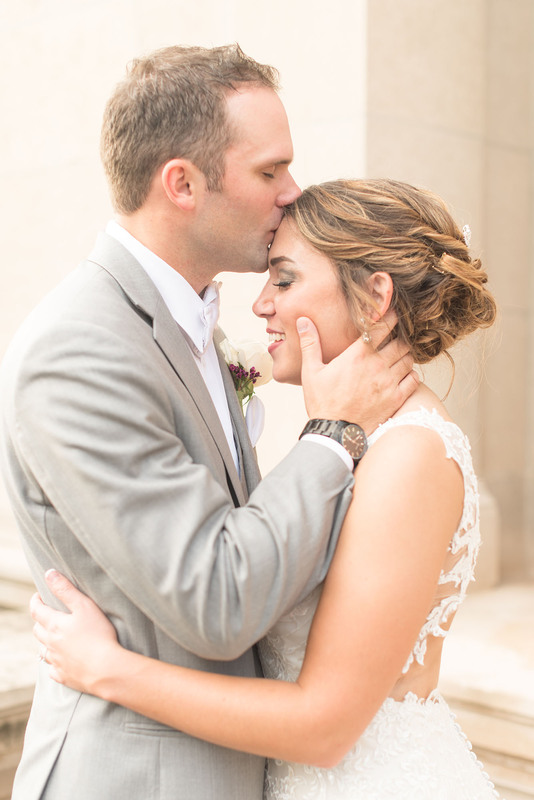 “One of the best decisions we made for our wedding was to have Victoria be our photographer. She took our engagement pictures and made us feel so comfortable. When we got them back, they were perfect, and we knew we had made a great choice. “Victoria was so open and did everything she could to gain our trust that she would capture every moment perfectly . . . Victoria maintained contact with us during my whole planning process. She showed genuine interest in all of our details and gave helpful tips along the way. 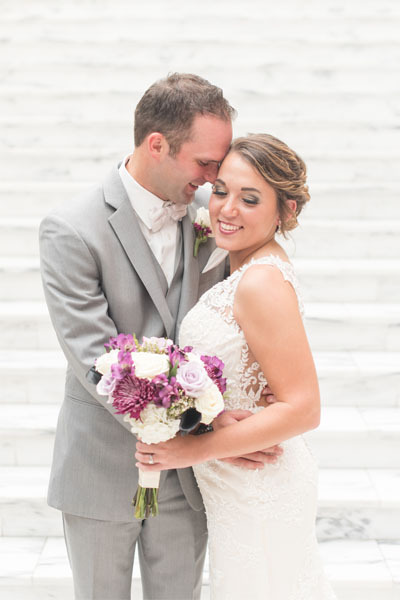 Choose an image to check out a couple’s wedding day or to view a showcase gallery! 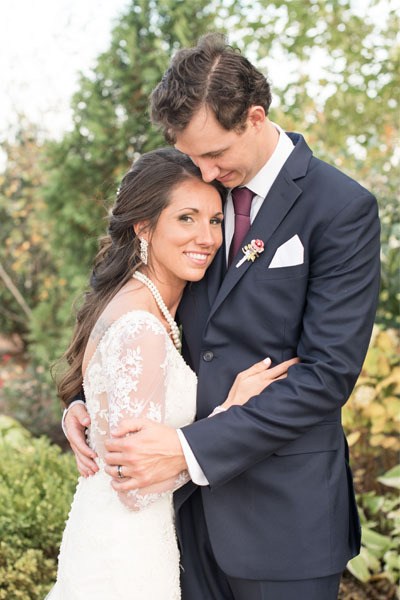 To see even more wedding photos, check out the blog! You’re engaged, and I couldn’t be more excited for you! You’ve been dreaming about your wedding day since you were a flower girl and pinning centerpieces and wedding dresses since Pinterest became a thing. (We’ve all done it!) But now, it’s actually time to plan your real-life wedding! 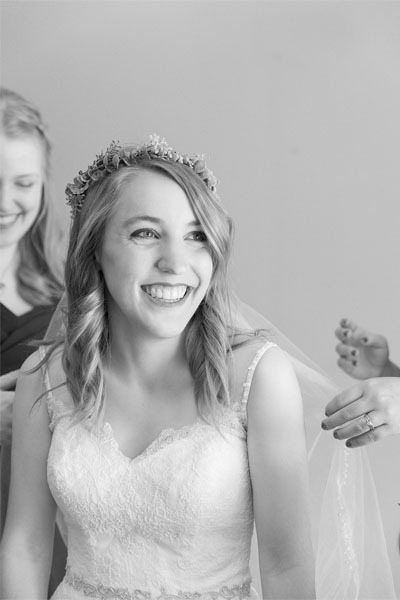 As a married woman and wedding photographer, I know the crazy hours that go into wedding planning, even if you’re trying to keep things simple. From visiting countless bridal stores to find the perfect dress to looking at vendor reviews online and scheduling consultations, wedding planning takes a lot of time. 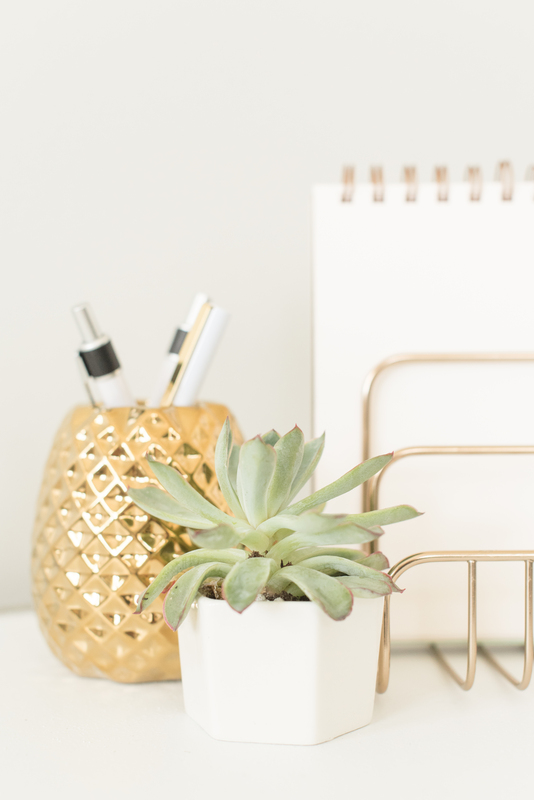 And, that’s okay because with the support of your fiancé, family, and friends, the planning process is so much fun (even if it is a little stressful at times)! But, when your celebration is over, what’s left from your big day? 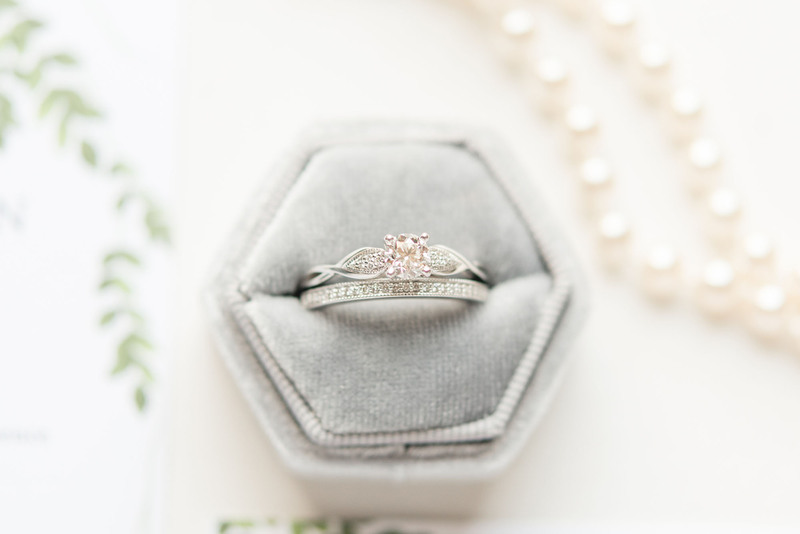 We’ll photograph the details you’ve worked so hard on (decorations, traditions, etc.). We’ll capture every moment of your wedding day so you’ll never forget the day you dreamed about and planned for. That said, my number one priority will be giving you wedding and engagement photos that remind you how you felt on your wedding day and why you chose your spouse. Because, while wedding planning is fun, your marriage and the lifetime you spend together after your wedding day is far more important than any invitation suite, centerpiece, cake, or floral arrangement. I’d love to meet you to find out if we’re a good fit! 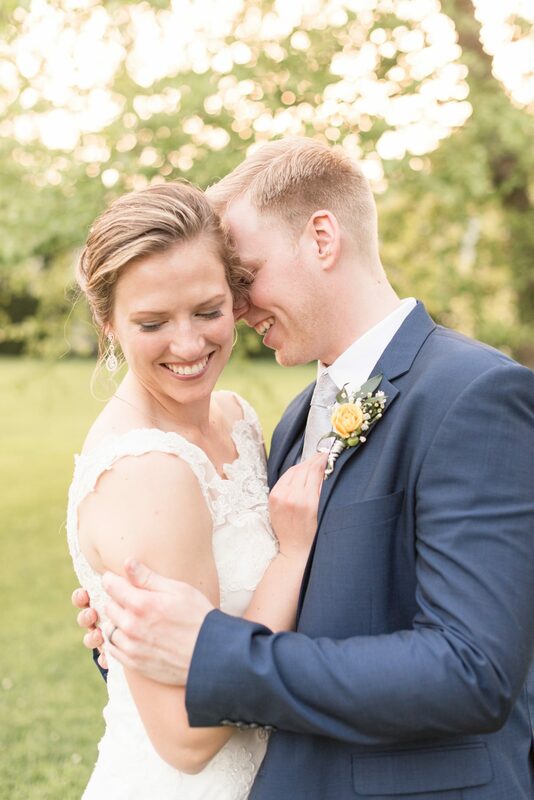 While I am a wedding photographer in Lafayette, Indiana, I’m more than happy to travel to Indianapolis, to Chicago, throughout Indiana and the United States, and anywhere else in the world you’d like to marry your best friend. 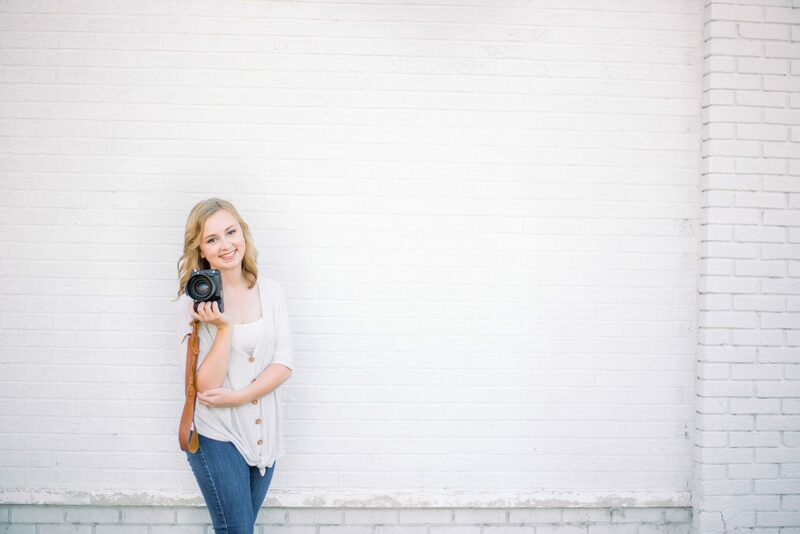 Let’s grab coffee (on me) and talk about your big day and wedding photography needs! 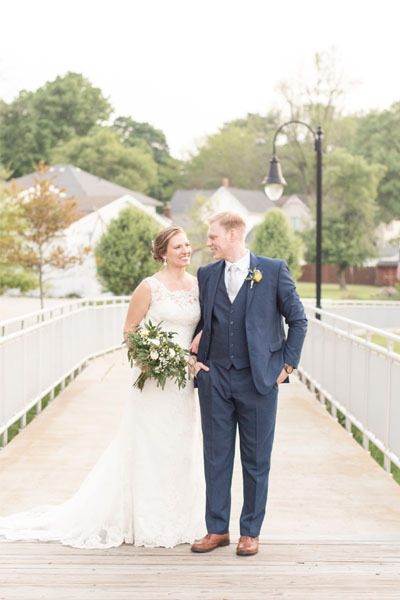 As important as it is for you to find a wedding photographer with a photo style you love, it’s just as important—if not more important—for you to find a photographer you connect with and feel comfortable with. After all, because it’s your photographer’s job to capture your wedding, your photographer will be with you more than almost anyone else on your big day. So, it’s important for you to find a wedding photographer you enjoy being with! You’re more excited about your marriage than your wedding. You love your friends and family well. Photos are one of your top wedding priorities. You’re all about the details but know they aren’t everything. You’re open to timeline suggestions. 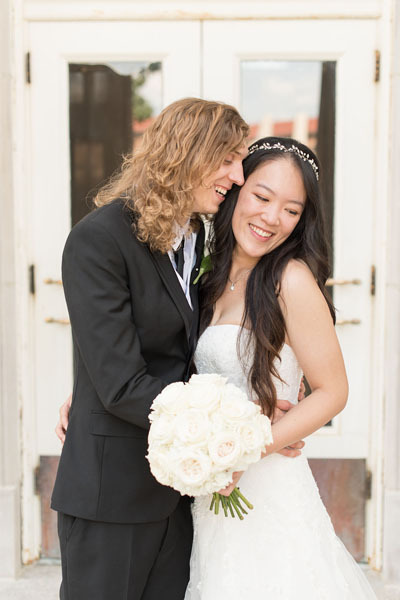 You like light and airy wedding photos with natural skin tones. You’re happy to sneak away for photos during sunset. 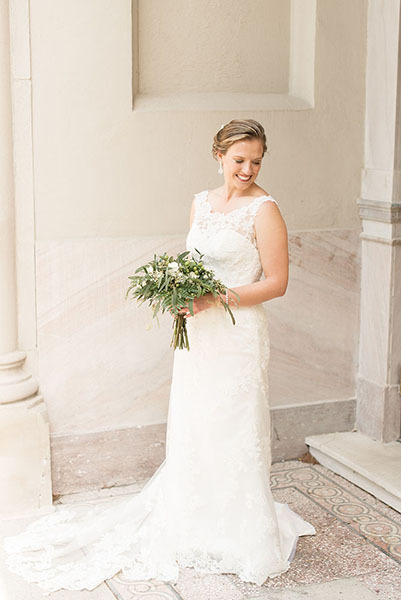 If you answered “yes” to these questions, you’re definitely a VRP bride, love! 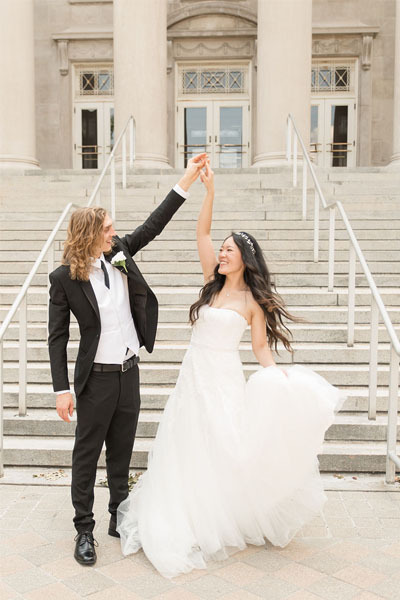 Allows you and your fiancé to have fun and soak up every moment of your big day. 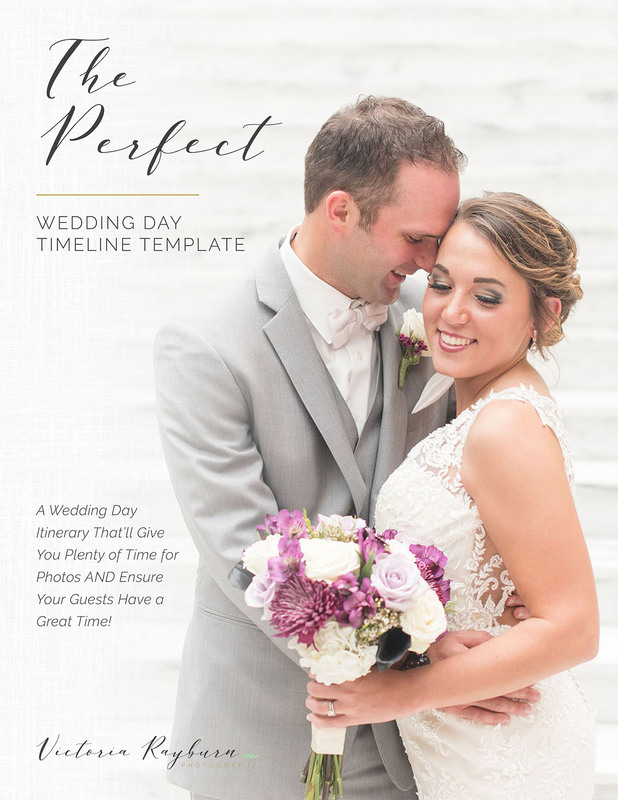 Get your FREE wedding day timeline template! 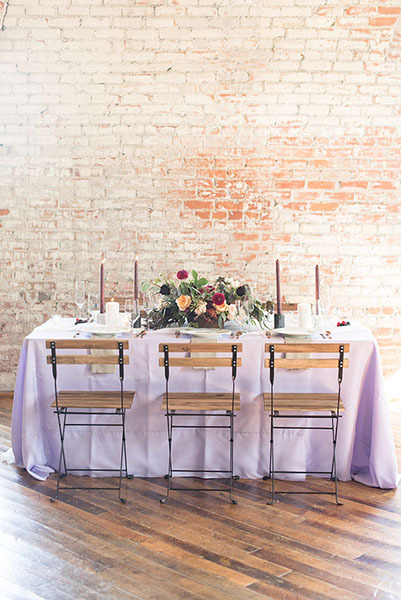 Having a small, intimate wedding (50 guests or fewer) and not planning to party too late? 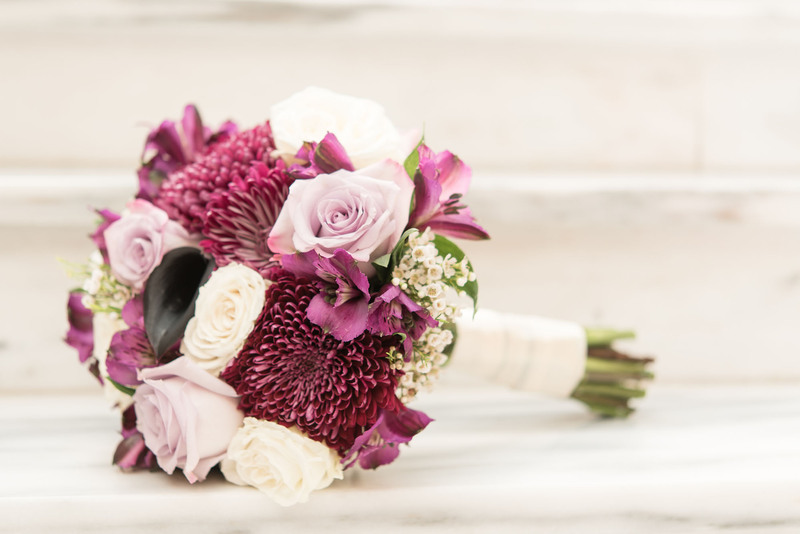 This package will capture your big day perfectly! This package is the perfect option for most brides and grooms. 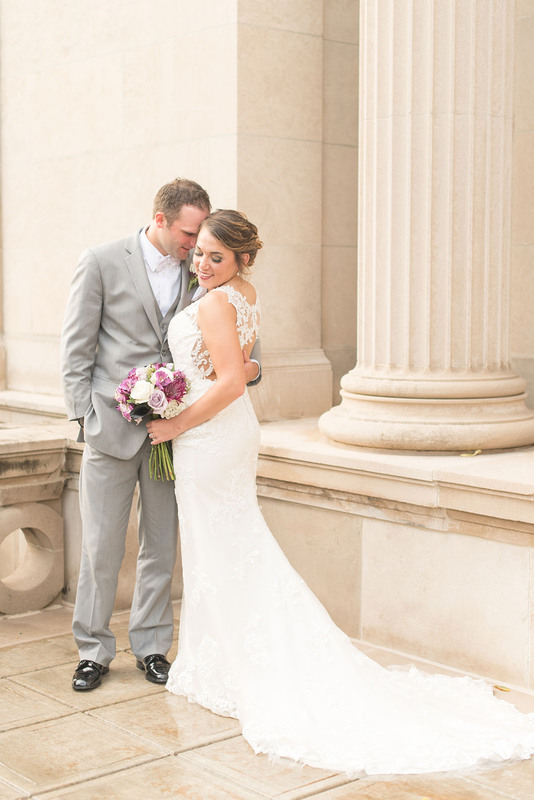 Typically, a 10-hour package will give you photo coverage from getting ready through your reception traditions. If you’re planning a grand exit from your reception and want it captured or if you’re having a Catholic ceremony with a full Mass, this is the package for you! to become a VRP bride?! Meet me for coffee to find out if we’re a good fit. As important as it is for you to find a wedding photographer with a style you like, it’s even more important for you to find a wedding photographer you feel comfortable with and enjoy being around. 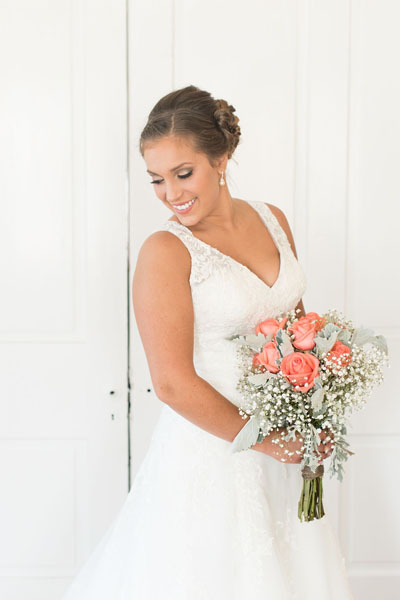 After all, your wedding photographer will be with you more than almost anyone on your big day! If you feel like we’re a good fit after our coffee date, it’ll be time to officially make you a VRP bride! Yay! You’ll simply need to sign your contract online and submit a 50% non-refundable retainer. Then, the real fun can begin! Every wedding package includes complimentary engagement photos. 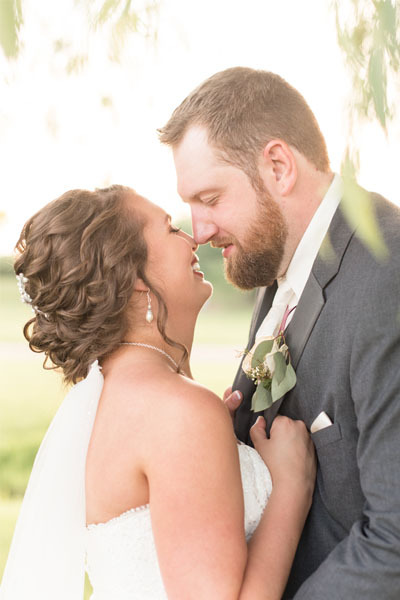 This 90-minute session gives you a preview of what to expect on your wedding day, allows you to practice posing before the big day (This will help us get through photos more quickly and easily on your big day! ), and captures this special time in your lives. Plus, you can use your photos for your save the dates! Next: Design your wedding day timeline. Design your wedding day timeline. Give you plenty of time for photos. 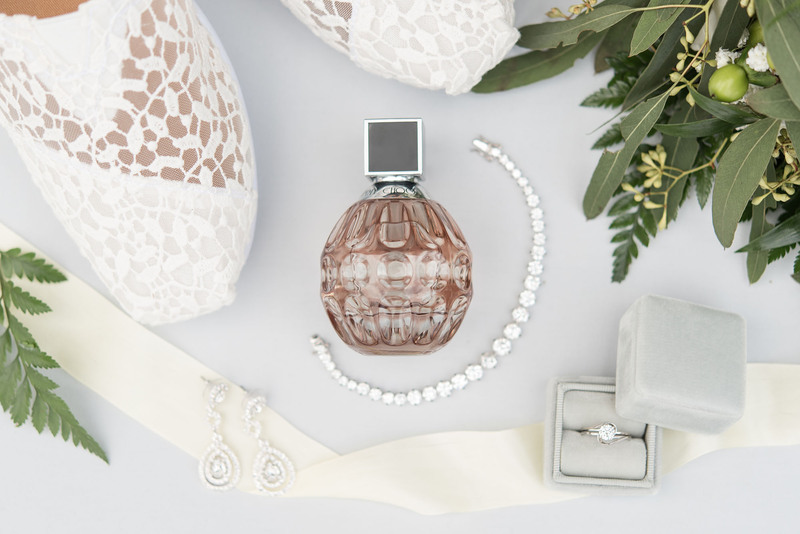 Allow you and your fiancé to have fun and soak up every moment of your big day. Keep your guests entertained by leaving little down time. Next: Check in before the big day. Check in before the big day. Two to four weeks before your wedding day, I’d love to check in with you. Whether we meet in person or chat on the phone, we’ll walk through your timeline for the day, go over all the details, and make sure we’re on the same page. This way, you can relax knowing that everything is under control! Next: It’s your wedding day! 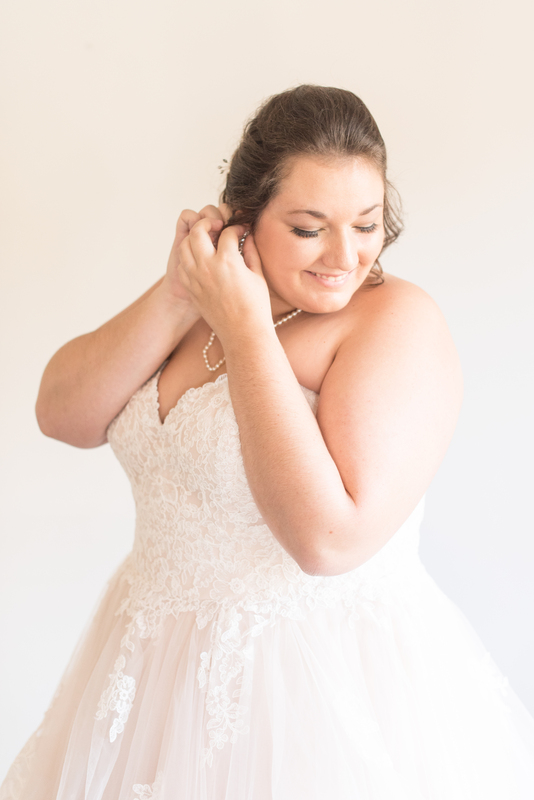 Receive previews of your big day via social media! As a married woman, I understand the anticipation of waiting to see your wedding photos! To help with that, I’ll be sure to give you sneak peeks on social media! 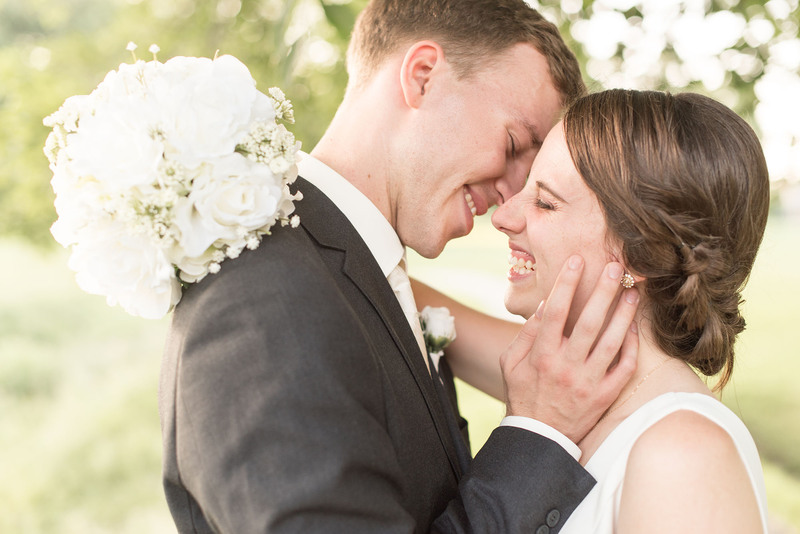 The Monday following your wedding, you can expect a few previews on Facebook and Instagram. By the Thursday after your wedding, you can expect a full blog post that showcases approximately 100 photos from your big day! Next: Receive your wedding photos! Receive your wedding photos! Yay! Next: Order your wedding album. Your wedding photos will help you remember your wedding day, how you felt, and why you fell in love, but your wedding photos have another purpose: to help you tell your love story to your children, grandchildren, and future generations. Heirloom wedding albums aren’t included in wedding packages, but you can absolutely add a wedding album to your package.  Learn more about wedding album options here! Next: Celebrate your one-year anniversary with a mini session! Celebrate your one-year anniversary with a mini session! Marriage is a gift, and every anniversary deserves to be celebrated! Celebrate year one of marriage with a 30-minute anniversary photo session! 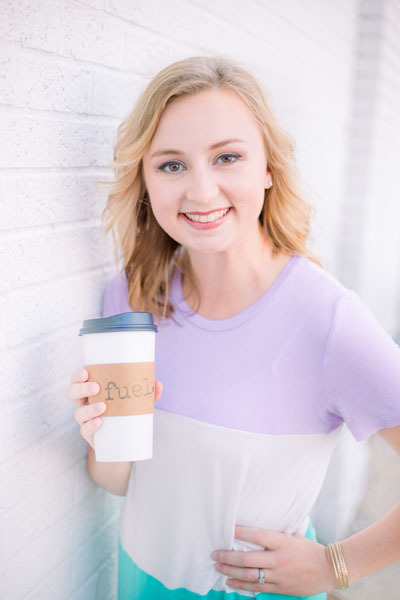 If you think we’re a good fit, let’s grab coffee to get to know one another and discuss your big day! Simply fill out the form below, and I’ll be in touch within the next 48 business hours with coffee date time and date options!